Hi BBM crew and everyone on the forum! alex.starbuck started a topic Leaning heavily to one side in the squat - correct or push through? Leaning heavily to one side in the squat - correct or push through? phonics started a topic Possible muscle tear (strain) vastus lateralis? Rehab and lesson learned. Possible muscle tear (strain) vastus lateralis? Rehab and lesson learned. For reference, I started the LP weighing 175lbs, 6 weeks in I am at 190lbs. 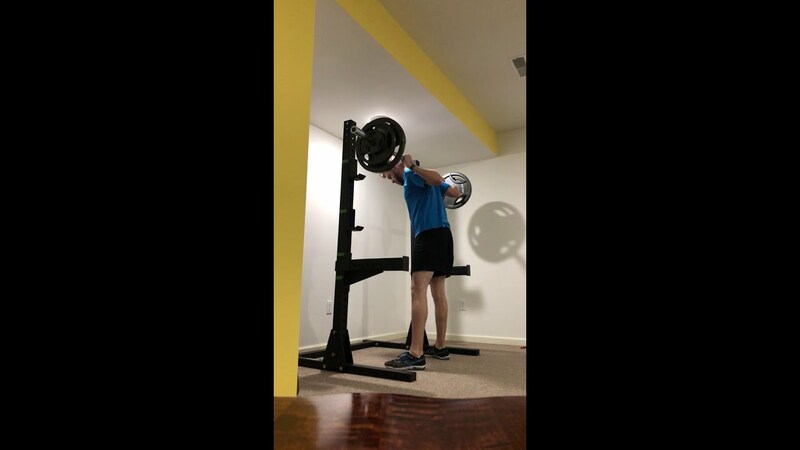 Perk3244 started a topic Squat Form Help! Hello I am new here so if this is inappropriate place to do this, let me know. JGL started a topic Squat stance, groin / adductor pain and nocebombing yourself. Squat stance, groin / adductor pain and nocebombing yourself. TL-DR: is squatting with narrow stance okay in general?